Marcus Franck covers renewable energy topics for various blogs and publications. He is the co-founder of Smart Renewable Heat and Franck Energy, two companies that work to accelerate the switch to a renewable energy powered future. Renewable heating is a key part of the puzzle for a greener future in Europe. The EU is the global leader in renewable heat, but there’s plenty of room for improvement. Sweden, Finland, and Latvia lead the way. The Netherlands, Ireland, and the UK are bottom of the class. Every nation has a responsibility to play its part, and Britain must do more to meet renewable heating and cooling targets. The Department for Business, Energy & Industrial Strategy (BEIS) aimed to have installed 513,000 renewable heating systems by 2020. At the time of an official NAO report, published in February 2018, the number of installations stood at just over 78,000. This is just 15% of the target, with less than two years to go. First, we must look at the UK government’s incentives schemes. The flagship scheme is the Renewable Heat Incentive (RHI). The name has a reputation for bringing down governments in Northern Ireland, but the version serving England, Wales, and Scotland has been relatively controversy-free. That said, it has its critics and the NAO says it has overspent by £3 million. The RHI pays people money in tariffs, based on each unit of heat produced by their renewable heating system. The scheme covers heat pumps, biomass boilers, solar thermal, and anaerobic digestion plants – the latter being the least common option. It is a taxpayer-funded incentive scheme, and the first of its kind in the world. RHI is split between domestic and non-domestic schemes, the former being targeted at households and the latter aimed at commercial buildings and district heating systems (for multiple properties in one community). What are the barriers to uptake of renewable heating? 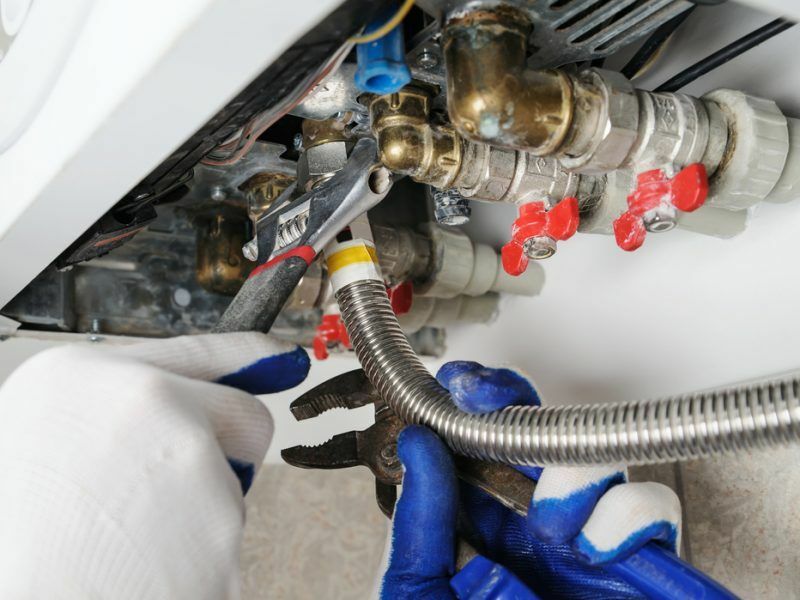 First and foremost, the initial cost of installing a system can be prohibitive. Despite the long-term financial benefits (via RHI) and the obvious environmental benefits, renewable heating systems are expensive to buy and install. 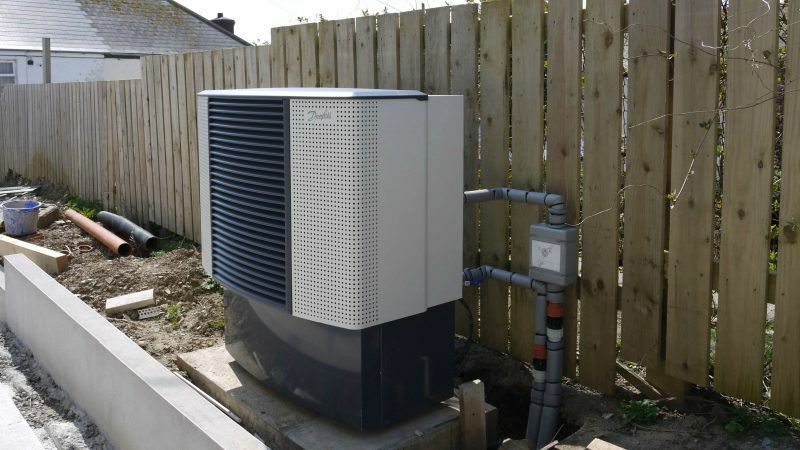 A ground source heat pump is likely to cost anywhere between £13,000 to £20,000. An air source heat pump will set you back between £7,000 to £11,000. A modest domestic biomass boiler will be over £5,000, and bigger biomass boilers can require a full £20,000 outlay. When compared to traditional gas boilers, this is very expensive. These typically cost £600 to £2,000. Another obstacle is admin. Put simply, there is too much paperwork in claiming incentives, and hidden costs pop up all over the place. The scheme is run by the UK’s Office of Gas and Electricity Markets (Ofgem), but support is woefully thin. From personal experience, I know that installers spend a chunk of time walking homeowners through complex scheme processes. If the government is serious about mass uptake, this must be addressed. The most critical barrier to overcome is the initial capital outlay. In Scotland, the Energy Saving Trust launched the Home Energy Scotland Loan. The scheme offers a loan of £17,500 for renewable energy systems, and a maximum of £32,500 per home for a range of energy efficiency improvements. This is helpful, and should be emulated across the rest of the UK. Instead, RHI participants can work with the Assignment of Rights (AoR). I recently outlined the Assignment of Rights in a blog article, which explains the devil in the detail. 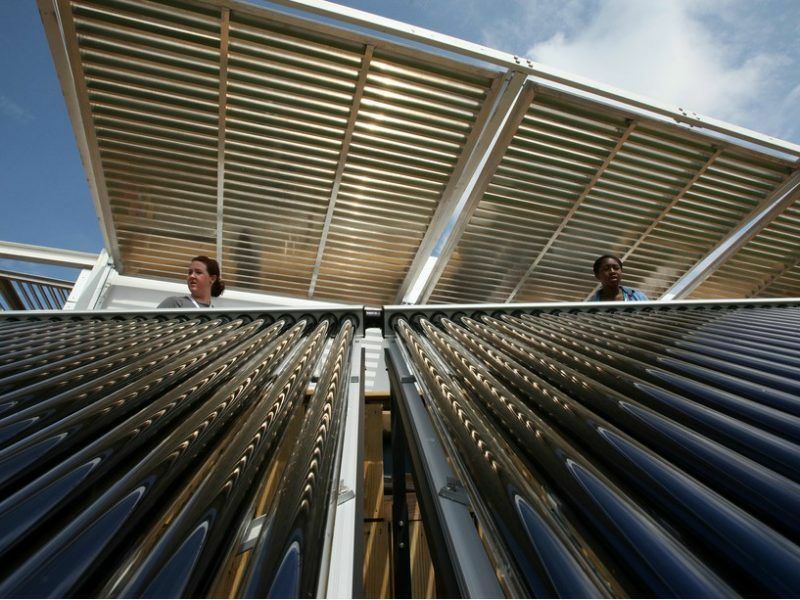 Essentially, the AoR allows nominated investors to fund the purchase and installation of renewable heating systems. As repayment for this funding, the investor will receive the homeowner’s RHI payments directly. This is a good first step, but the application process is complicated for all involved. There are plenty of grey areas, with potential for legal uncertainty. Again, I envisage that progress will be hampered by complexity and inconsistency. Admin must be minimised as a matter of urgency. Awareness is also a key issue. Renewable heating is still seen as the “other” option, somewhat left-field. The country has been alerted to air source heat pumps through a TV advert by E.ON in recent weeks. This is great, but it has taken too long to inspire and educate the masses. The private sector continues to pick up the baton, but it’s too late for 2020 targets. On paper, the RHI scheme looks very appealing. Indeed, these schemes are an admirable effort, but they don’t do enough in practice. The qualification process is complex, the information is contradictory, and the benefits are not clear. The private sector is assisting where possible, but if the government is serious about renewable heating, it must make processes easier. What needs to be done? In a nutshell, an emphasis on simplifying the incentive schemes, and more open access to funding and finance for installations. Furthermore, the government must get better at communication, offer deeper support, and boost creative marketing to build awareness amongst the population. It’s time for intense focus on increasing uptake in the UK. I would advise you to take a close look at Sweden, where renewable heating is the mainstream option and fossil based solutions are regarded as obsolete since many years. It is time for EU to learn from best practises and adopt the policy solutions that evidently are successful. I think the author missed one major barrier i.e. the failure of electric heat pumps to work reliably in the UK. There have now been 4 government supported studies which have shown large proportions of heat pumps failing to meet the required performance standard to either qualify as renewable or meet the manufacturers’ performance claims. All in real world conditions – very reminiscent of the recent diesel vehicle scandal.